Vietnam is becoming one of the hotspot for travelers all around the world; not only thanks to its magnificent landscape and rich culture but also because of the rational cost from airfares, accommodation, food, etc. Nowadays, just by one click with your laptop or simply by using your smart phone, all guidance how to visit this small Southeast Asia country will come to your hands as a piece of cake. Today, Vietnam guided tours are going to share with you tips for buying and using Vietnam SIM Card 2019; and hopefully this will be noted down in your travelling plan in the near future. 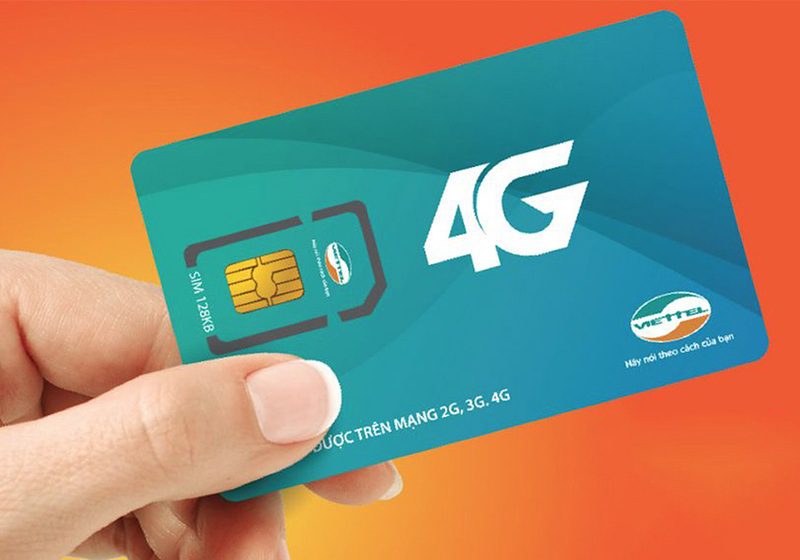 Knowing the need of foreign travelers of keeping contact with their family back home or updating regularly with social media while travelling, many places in Vietnam providing a SIM card that you can almost see the sign “SIM Card” everywhere. From the time you step to Vietnam airport, to the hotels/hostels or souvenir shops, local food shops, it was an effortless thing to do. However, it is not the case now because Vietnamese Government has reinforced the law recently. In order to buy a SIM card in Vietnam and actually use it, a traveler needs to register with his/her personal information with the mobile providers. It means that passport is needed to activate the Vietnam SIM card. 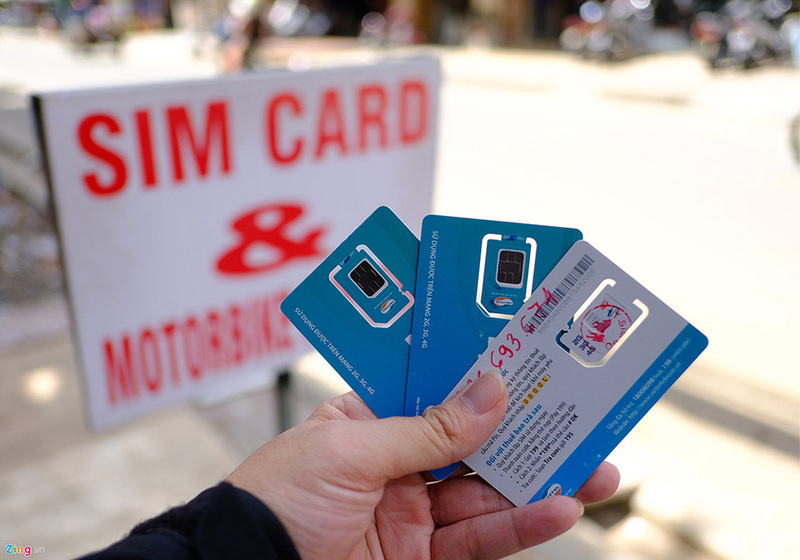 As a result of new law in Vietnam, it is advisable that you buy SIM card directly at the providers’ official stores. Then, the staff can support you with the registration process which might take only from 5 to 10 minutes. In this process, travelers do not need to sign any contract or term, just simply register your information. In fact, SIM cards are not forbidden to sell outside regardless of the strict rule of using it; as many sellers can pre-register the SIM card with someone’s identity. These pre-activated SIMs can be used but they are likely to be shut down any time because it is not officially signed up. Hence, if you buy SIM from unofficial places, make sure it is already in use. Otherwise, find a nearby mobile supplier store to do the registration. There are 4 main internet operators in Vietnam such as Viettel, Vinaphone, Mobifone and Vietnamobile. 2G, 3G and 4G plans are available on all networks. It is announced by Vietnam Government that in 2019, 5G will be experimented. The first name of mobile and internet provider that must be mentioned is Viettel; owned by the Vietnamese Army and has the largest network. This company provides stable signal even in rural areas from North to South. Hence, to many travelers, this is a top choice. You can also use Viettel in Cambodia and Laos without roaming charges. There are many prepaid packages/plans. However, it specially created 2 plans only for travelers coming to Vietnam only for a short period of time. They are also very easy to use. Tourist voice plan offers Voice, SMS and Data and Tourist data plan offers Data only for smartphones, tablets, USB 3G. 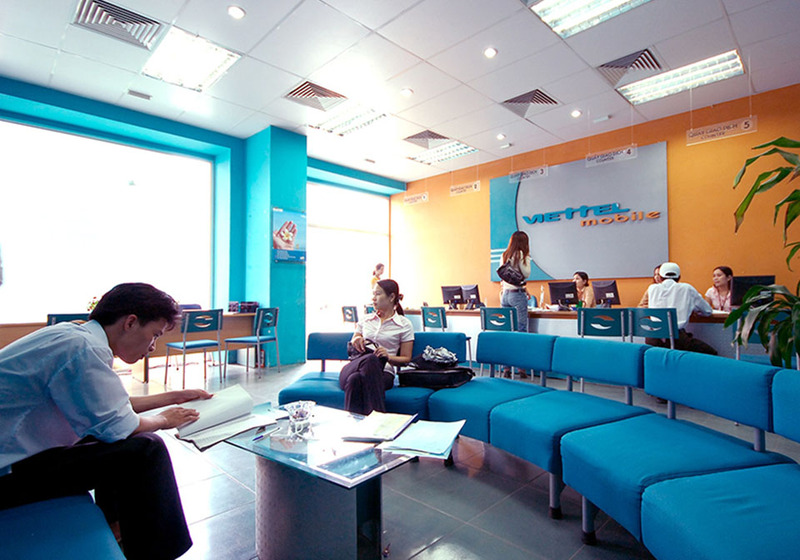 Tourist SIM of Viettel has the values of 100,000VND, 200,000VND, 300,000VND and 500,000VND. Based on your need and length of time, you can choose an appropriate SIM card. 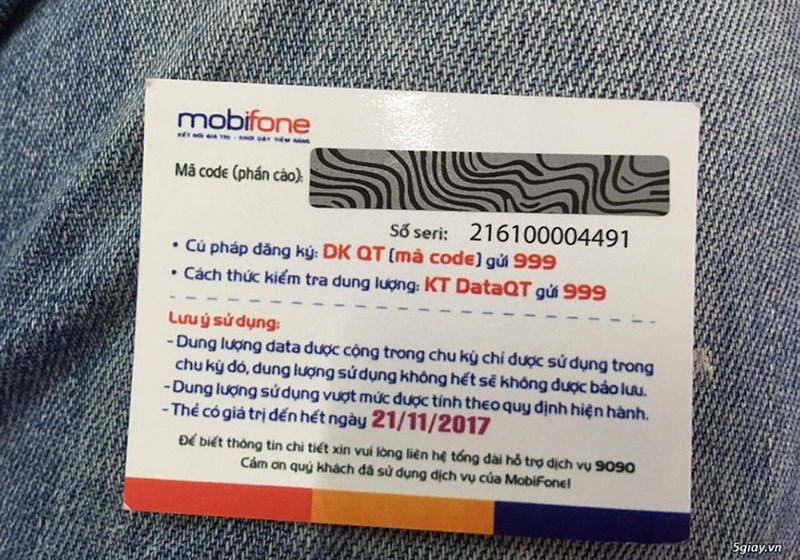 For example, the 100,000VND SIM Card will provide you with 1GB of Data, 20 minutes of domestic call, 10 minutes of international call. It is valid for 5 days. The second biggest internet operator in Vietnam is Vinaphone. In big cities, Vinaphone SIM card brings you excellent speed and reliable signal as well in other parts of country. 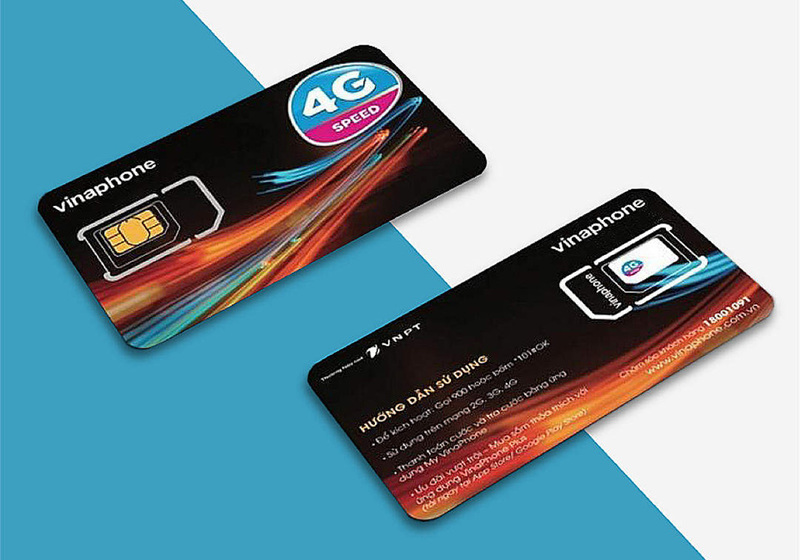 Similar to Viettel, this company has introduced the Vinaphone SIM card for tourist but there is only one package. The Vinaphone SIM card price is about 200,000VND. Using this plan, you can have 100 minutes of local call, 50 minutes of international call, 100 SMS, 15 GB of data. It is valid for 15 days. Mobifone is the third largest mobile supplier. According to Vietnam guided tours, this company is less preferred than Viettel and Vinaphone as a result of not so stable connection in rural area. If you only need your phone stay connected in big cities, Mobifone is still a good option. Otherwise, you should not consider this as a priority. They provide tourist with special SIM which is called “Happy tourist” with the price 200,000VND. When use this package, you will be offered 70 minutes call, 30 SMS to either local or international numbers and 3GB of data with validity up to 60 days. Vietnamobile is the smallest operator in the list. It offers strong connection in big cities but struggles in rural area. Obviously, if you have plan to travel to different parts of Vietnam including the mountainous areas or further island, you should purchase other brands for better signal. They also have tourist SIM you can easily buy, for 65,000VND (data only with 5 GB valid for 30 days), 125,000VND (50 minutes of international call, unlimited Vietnamobile on – net call and SMS for 7 days) and 250,000VND (120 minutes of international call, unlimited Vietnamobile on – net call and SMS for 14 days. In order to top up your SIM, you can literately buy new cards everywhere, which is easier than buying a SIM for all internet providers. Credit values are available for 10,000VND, 20,000VND, 50,000VND, 100,000VND, 200,000VND and 500,000VND. 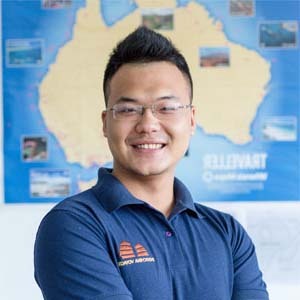 In general, coming to Vietnam, Indochina Voyages – one of the best Vietnam tour companies highly recommend travelers to take advantage of the cheap price when buying Vietnam SIM card with great value. Just paying around US$10, you will stay connected with your phone everywhere in Vietnam! 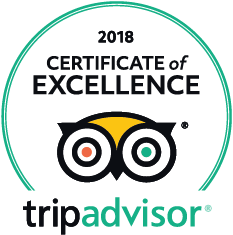 Please click this link >> https://www.indochinavoyages.com/ to drop a message, we are always here to assist you!